Information and content for media and publishers. We love to help, so please do get in touch directly. Vend is a cloud-based point-of-sale (POS) and retail platform. 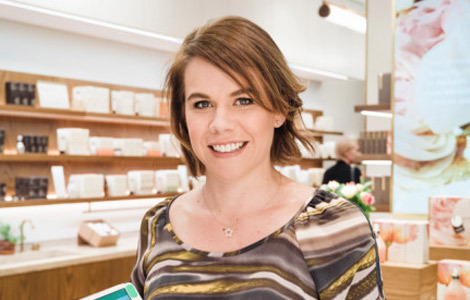 Everything retailers need to manage and grow their business. 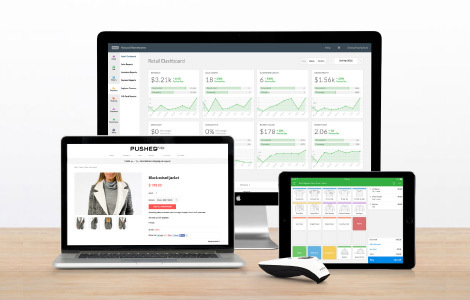 Vend enables retailers to accept payments, sell in-store and online, manage their inventory, reward customer loyalty, and report on their business in real time. Vend works with a wide range of point-of-sale hardware, and is simple to set up — all you need is a web browser. Vend seamlessly integrates with other useful business tools, including Xero for accounting, Deputy for employee scheduling, and Timely for appointment booking, and has partnerships with payment providers including PayPal, Worldpay, Moneris, iZettle, Tyro and Smartpay. Vend is also the only retail-specific POS to be part of Apple’s Mobility Partner Program, working with Apple and other mobile apps to transform retail businesses around the world. Launched in late 2010, Vend is now used in over 20,000 stores across 140 countries and is continuing to grow at a rapid pace. Find out more about Vend. (US, CA, UK, AU, & NZ). Co-founder, PayPal. Partner, Valar Ventures. Point Nine Capital in Europe. 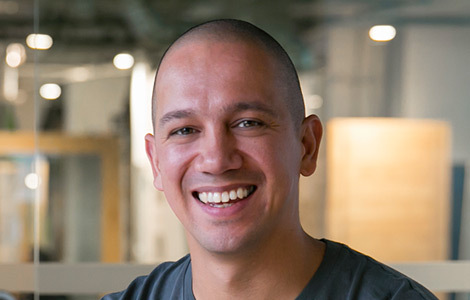 Co-founder, MYOB. Cornerstone investor in Xero. Vend recognised as fastest growing tech company in NZ. Customer Service Department of the Year at the American Business Awards. Twice named NZ Hi Tech Awards Exporter of the Year. Vend launches Dott, the AI tool for retailers. Vend’s software wins Mobile Solution of the Year at Retail Systems Awards. Vend partners with Commonwealth Bank in Australia. Vend announces global partnerships with Square. Vend named Deloitte Fast 50 fastest growing technology company in NZ. 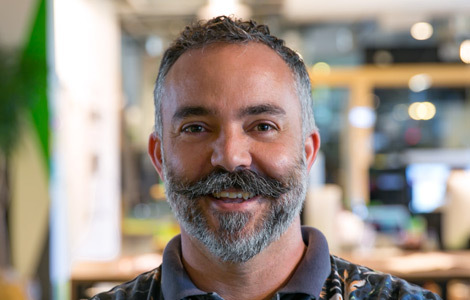 Vend appoints Alex Fala as CEO. Vend begins work with Apple to revolutionize retail on iOS and iPad around the world. Vend hits $49 million in funding. Vend closes $25 million in series B funding led by Valar Ventures & Square Peg Capital. Vend wins Gold at the American Business Awards. Vend launches new Australian head office in Melbourne. For more company milestones and Vend’s latest news, visit the Vend Blog. Alex Fala has been an executive for some of New Zealand’s top companies including Trade Me, Les Mills International and Orion Health. Prior to that he was a consultant at McKinsey & Co and attended Oxford University as a Rhodes Scholar, only the second person of Pacific Island ancestry to have received the world’s most exclusive scholarship. 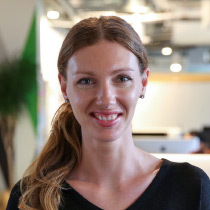 Before taking on the CEO role at Vend, Alex was VP of Strategy and CFO at the company. Outside of work Alex spends most of his time chasing his three children around with wife Clare, cheering for the Hurricanes rugby team and enjoying Auckland’s great outdoors. Vaughan is a software engineer with more than 15 years experience. He’s a veteran of several start‑ups, including Kiwi auction site Trade Me. Vaughan founded, coded, and then publicly launched Vend in late 2010. His obsession for cloud-based applications began as a mission to prove that functioning and successful POS can move entirely into the cloud and still meet the strict demands of business owners. 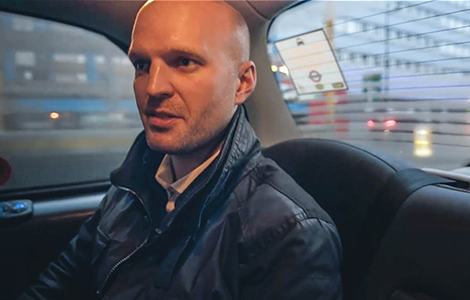 “I was inspired by Xero, taking industries that have outdated software and innovating beyond that. The setup cost to retailers for a traditional POS system can be astronomical, tens of thousands of dollars and weeks of hassle before they’ve even made their first sale. With Vend, retailers can be up and running in minutes, for a low monthly fee. Plus, it’s software they actually love to use,” says Vaughan. Vaughan is now less hands on with coding the Vend product, and instead focuses on leading the product vision, delivering the retail platform with everything retailers need, today and tomorrow. Vend POS software is transforming business everywhere. Find out what thousands of Vend customers around the world have to say about our online POS software. "It's a very simple solution but very comprehensive, it enables us to do stock management, inventory control, as well as all the traditional things you associate with your point of sale." "Vend has made the sales process slicker and more efficient, keeping our customers’ waiting time minimal and allowing our staff to attend to the next customer quicker." Media around the world are talking about Vend. 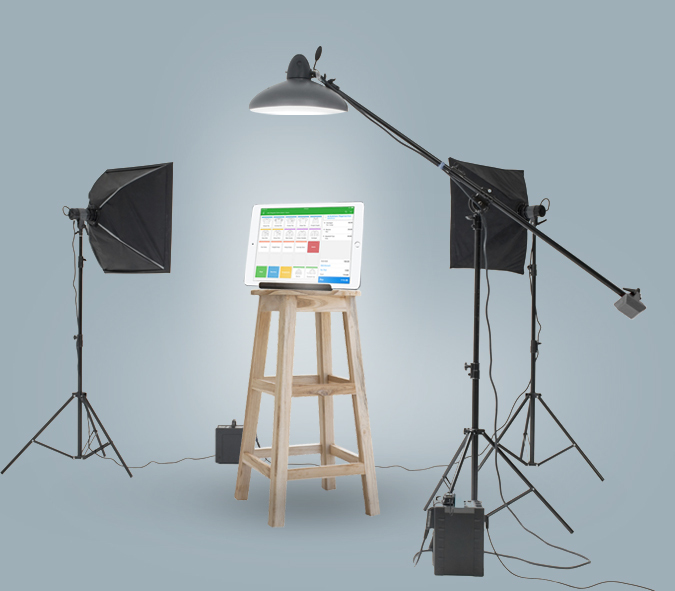 Logos, screenshots, profile pics and the product in action. Get in touch with Vend. Can we help with anything else? Please don’t hesitate to get in touch directly.